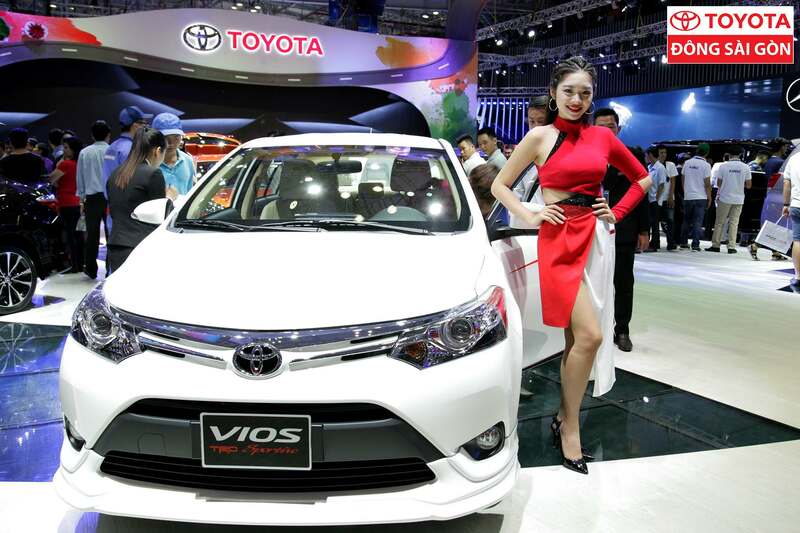 The Vietnam Motor Show 2017 took place August 1-5 at the Saigon Exhibition and Convention Centre in Ho Chi Minh City. 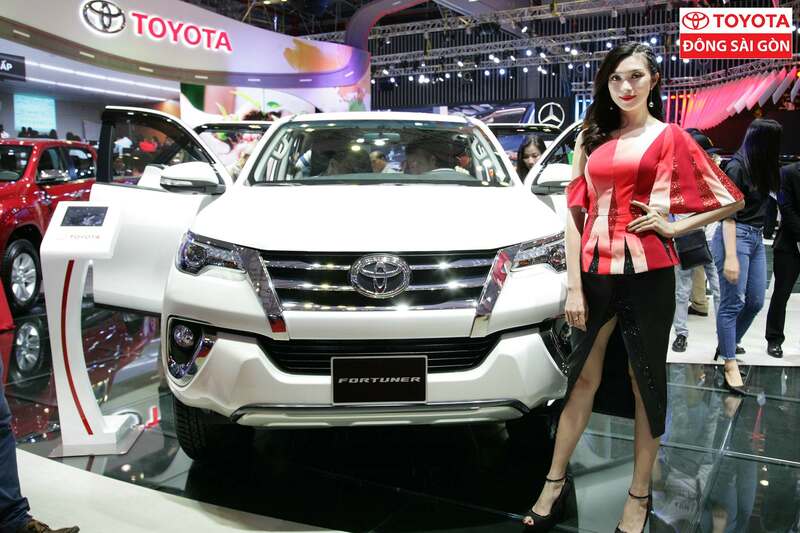 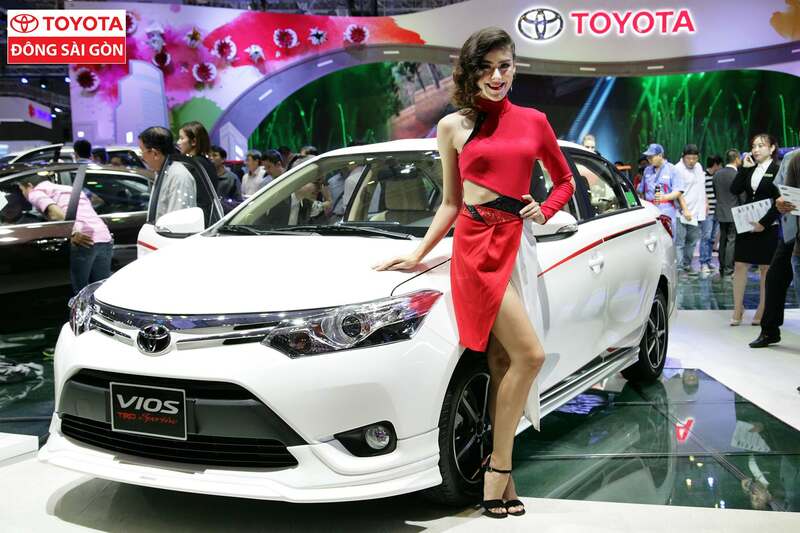 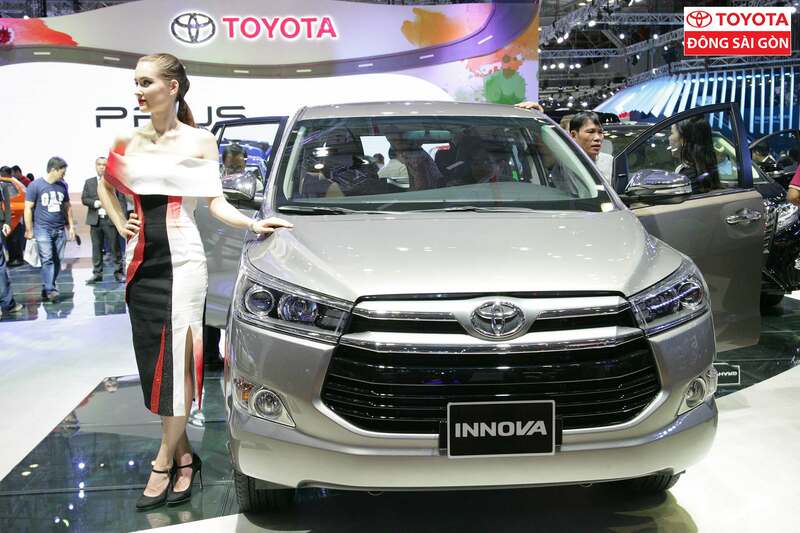 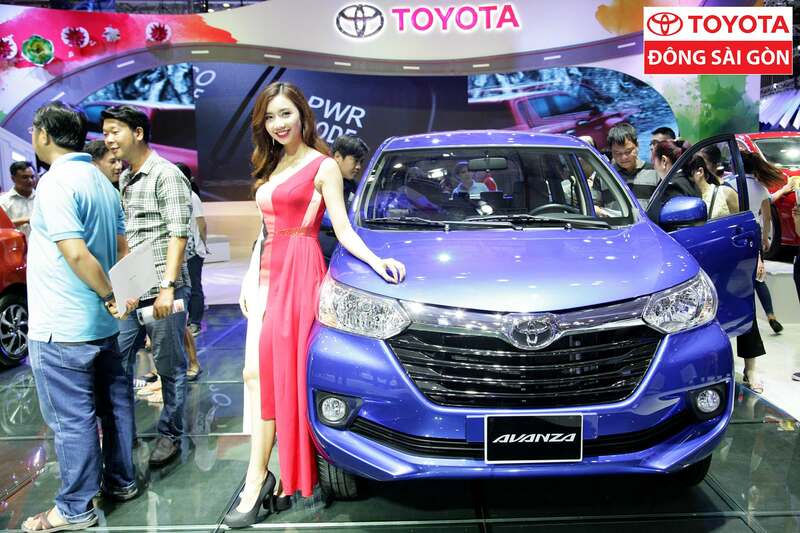 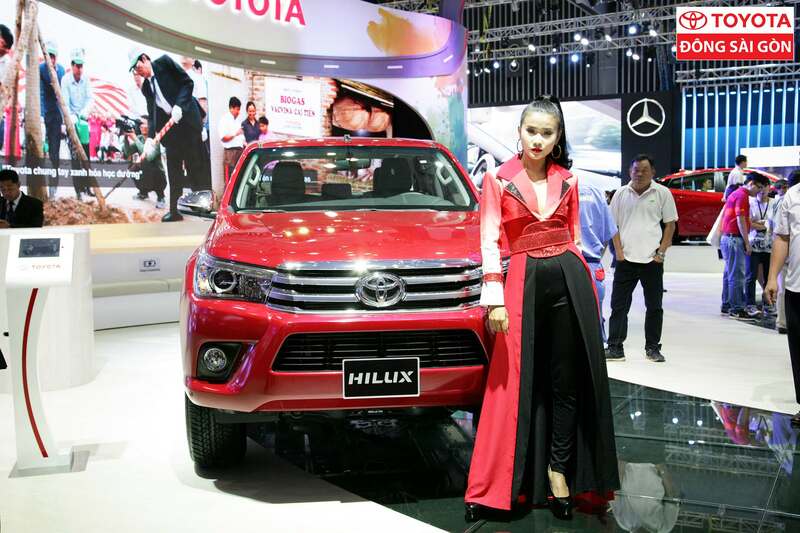 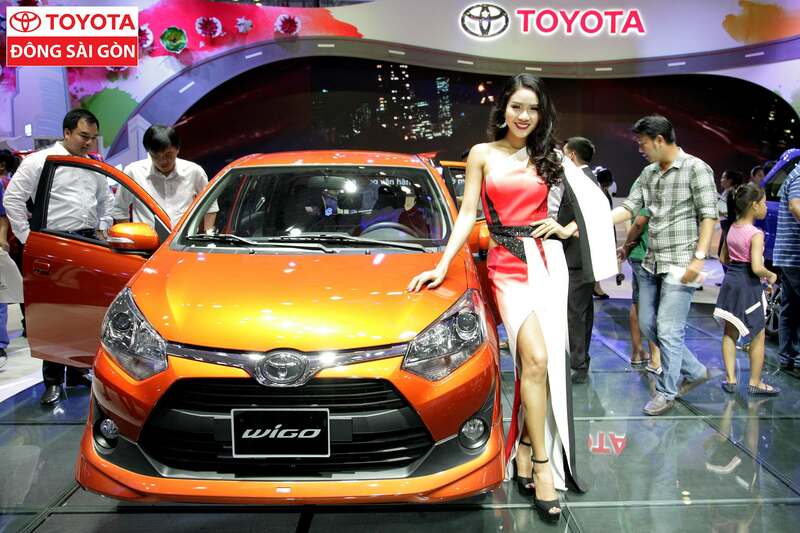 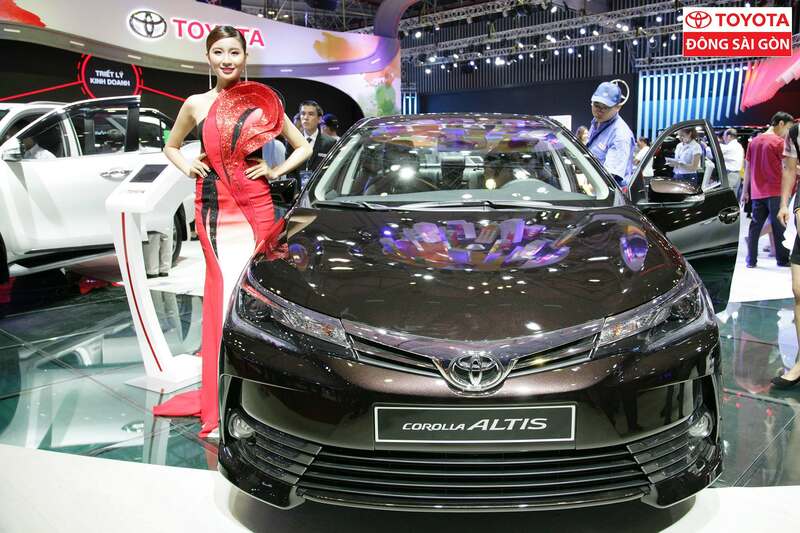 The 13th annual motor show attended by 12 automakers, mainly members of the Vietnam Automobile Manufacturers Association (VAMA), including Chevrolet, Ford, Do Thanh, FUSO, Honda, Isuzu, Lexus, Mercedes-Benz, Mitsubishi, Nissan, Suzuki and Toyota. 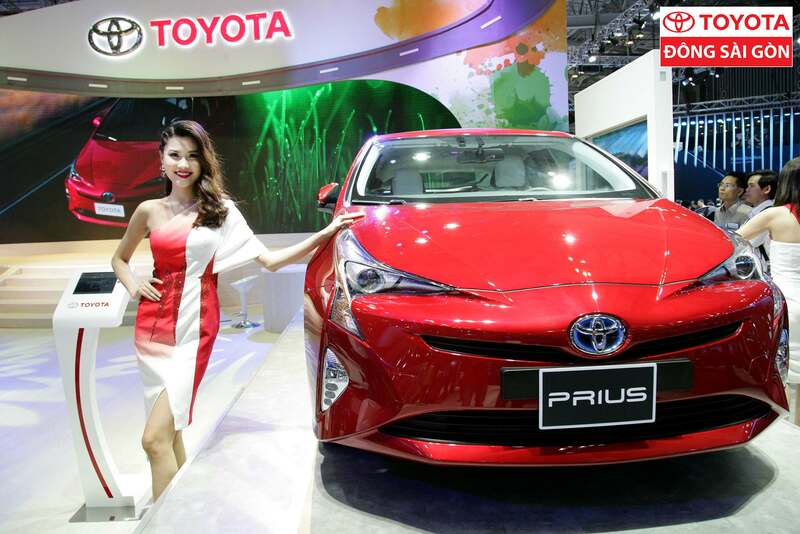 Toyota presented at VMS 2017 the newest auto models which make consumers feel convenient, comfortable and safe thanks to advanced technology and innovation in the auto industry.